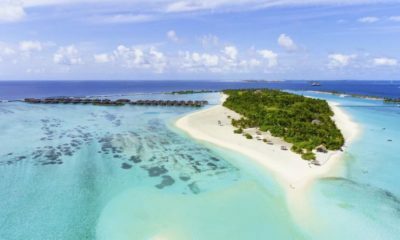 The anti-corruption watchdog has asked the Prosecutor General’s office to press charges against jailed former Vice President Ahmed Adeeb over a US$6 million corruption scandal exposed in an October 2014 audit report of the state-owned tourism promotion company. 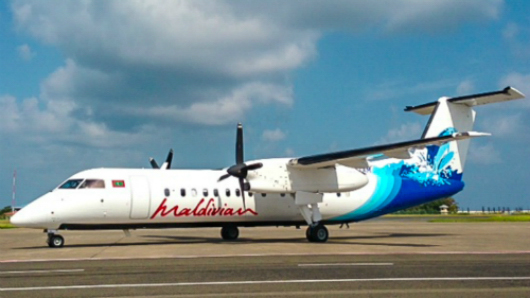 The Anti-Corruption Commission, in a statement today, confirmed the audit report’s finding that US$6 million was channeled through the Maldives Marketing and Public Relations Corporation to companies linked to the then-tourism minister. The anti-graft watchdog had failed to take action when the audit report was first issued. 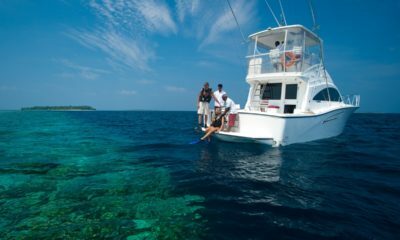 According to the audit report, the MMPRC obtained MVR77 million (US$5 million) from the Maldives Ports Limited to be paid back in dollars. The money was immediately transferred to Millenium Capital Management Pvt Ltd, a company owned by Hamid Ismail, an influential businessman related to Adeeb. 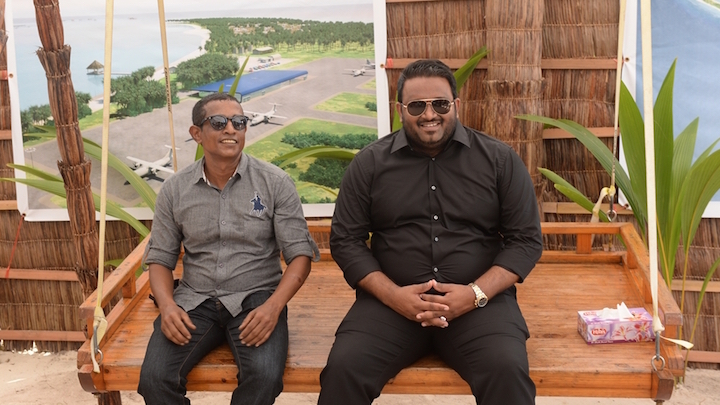 The MMPRC also obtained a US$1 million loan from the Maldives Tourism Development Corporation in the guise of making an urgent payment to a foreign party and transferred the money to a company owned by Adeeb’s father. The ACC said the company is now owned by Adeeb’s cousins. 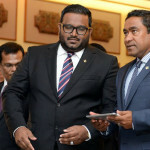 Adeeb is presently on trial on multiple counts of corruption in connection with the theft of nearly US$80 million from the MMPRC – a corruption scandal of unprecedented scale in Maldivian history which came to light following his arrest last October on suspicion of plotting to assassinate President Abdulla Yameen. 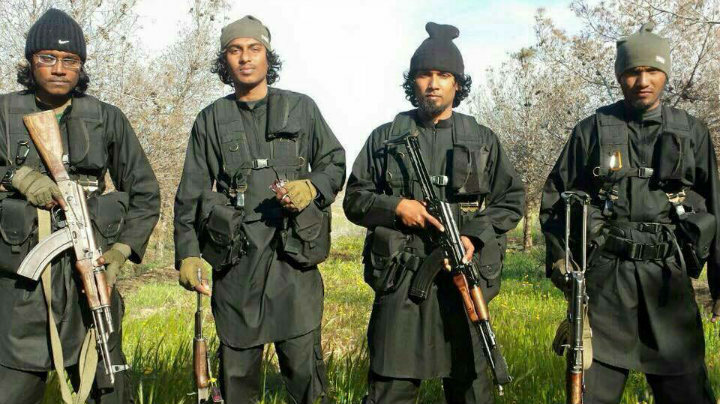 Hamid is also on trial on charges of aiding and abetting theft. 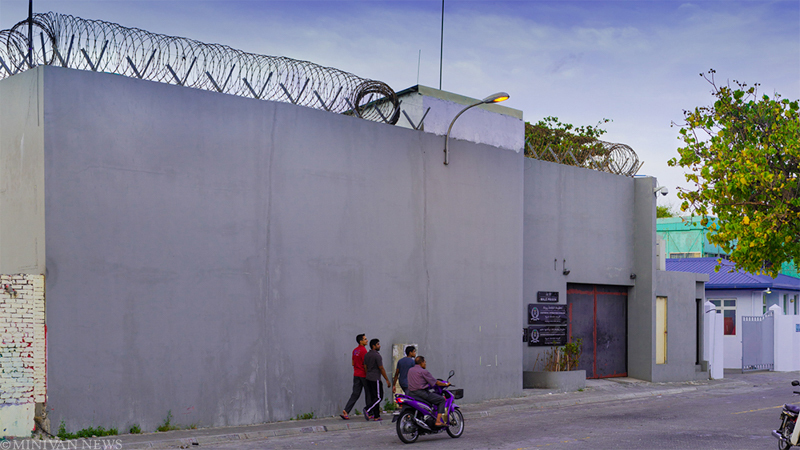 The ACC said today that Adeeb had personally negotiated with the two state-owned companies on behalf of the MMPRC to secure the US$6 million in early 2014. The MMPRC did not assess either the risk it bore or the financial means of the private companies before releasing the state funds. 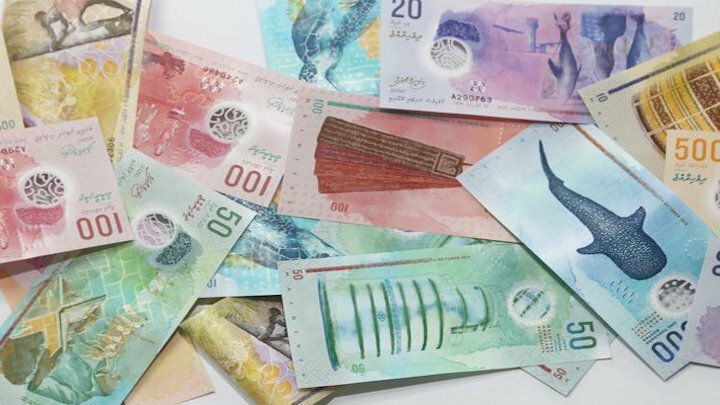 “While there are established companies with the financial capacity of handling US dollar transactions of this scale, it is not clear how the above mentioned two companies were chosen to conduct such a large scale transaction,” the ACC said. 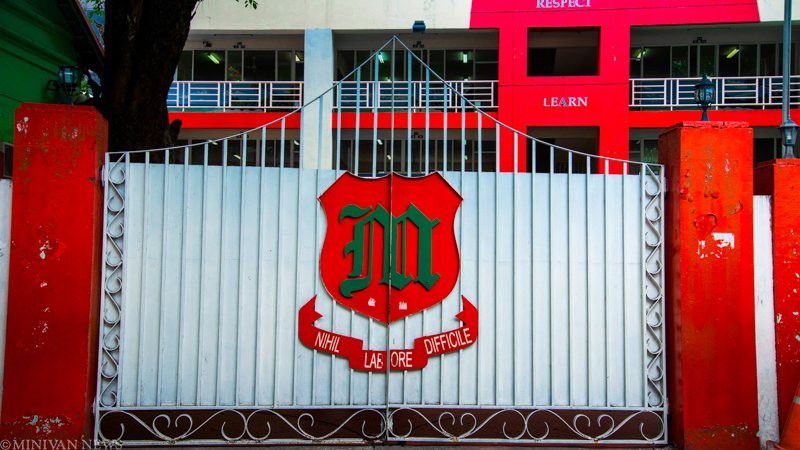 Of the US$5 million obtained from the MPL, the ACC noted that US$1.5 million is yet to be repaid. But the US$1 million released to Montillion Private Ltd has been paid back to the MTDC. 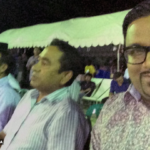 Adeeb had denied any wrongdoing at the time but admitted to facilitating the transactions “in order to avoid state companies going into the dollar black market”. 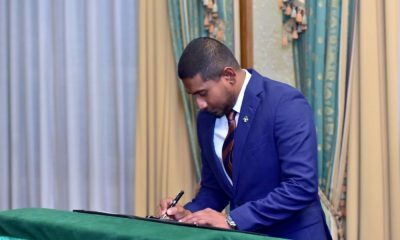 Days after the damning audit report was released, the ruling party-dominated parliament controversially removed then-Auditor General Niyaz Ibrahim from the post. 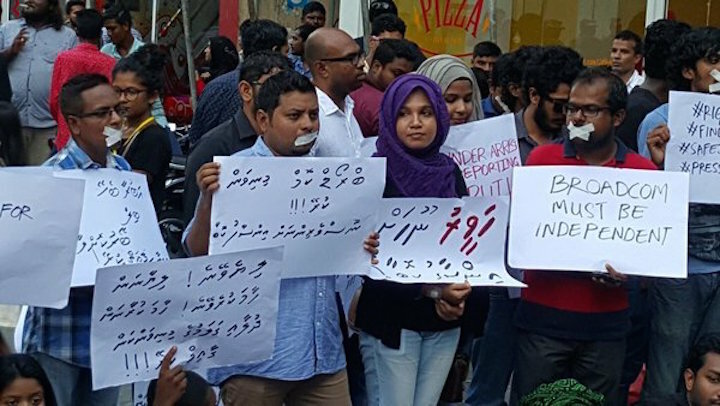 In an explosive interview with the opposition-aligned Raajje TV last February, Niyaz said he had brought the scandal to Yameen’s attention before releasing the audit report, but was dismissed out of hand. “He said ‘What is the problem here? What has been lost from the state?’ He said he believed that I, the Auditor General, was being prejudiced,” Niyaz said. 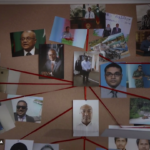 Niyaz said he believed the funds were used to influence the 2014 parliamentary elections, in which the ruling coalition emerged with an unassailable majority. 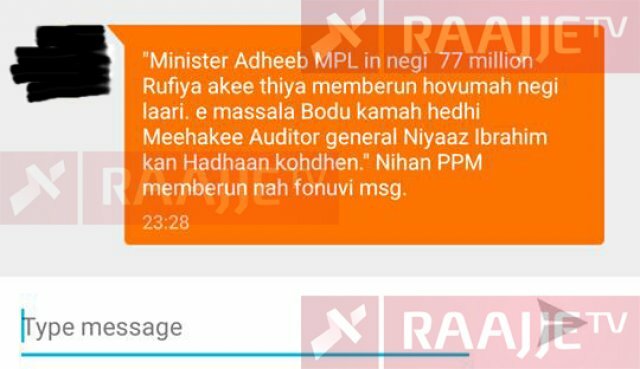 Niyaz also revealed a text message sent to MPs of the ruling Progressive Party of Maldives by Majority Ahmed Nihan ahead of the parliamentary vote to remove the Auditor General. It was shared with him by a PPM MP. 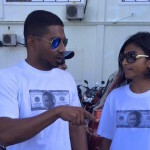 “The message said that all MPs must keep in mind that the money Adeeb took was for their use. That before they press the button, they should remember that it was Niyaz Ibrahim who made an issue out of it,” he said. Nihan has denied sending the text message. 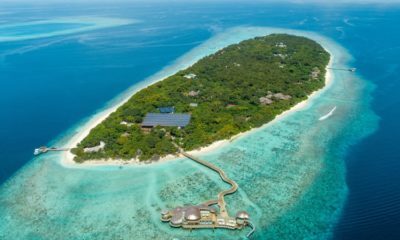 Niyaz also noted that some US$2.5 million paid by an Italian national as the head lease payment for the island of Maagau in Dhaalu Atoll was deposited with Montillion. 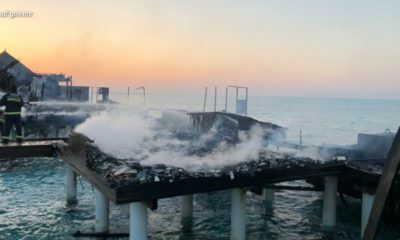 Half a million dollars from the amount was meanwhile deposited to the accounts of an unnamed senior tourism ministry official in Singapore, he said. 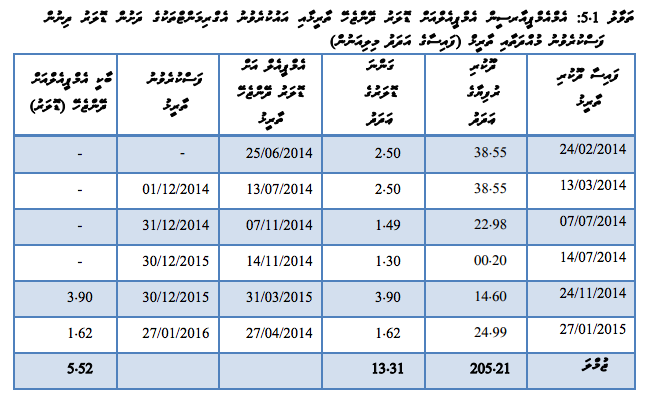 According to the second special audit report of the MMPRC released last February, the MPL had provided MVR205.21 million (US$13.31 million) to the MMPRC to be paid back in dollars. 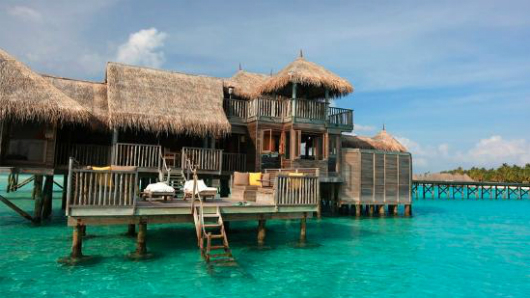 However, some US$5.52 million have not been paid back. 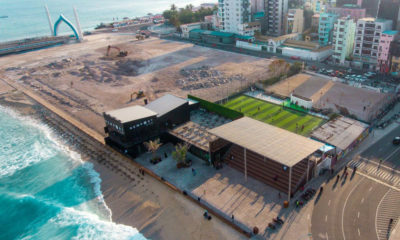 The failure of government oversight bodies and state watchdog institutions to take action in the wake of the October 2014 audit report “paved the way” for the theft of US$79 million from state coffers, the February report stated.